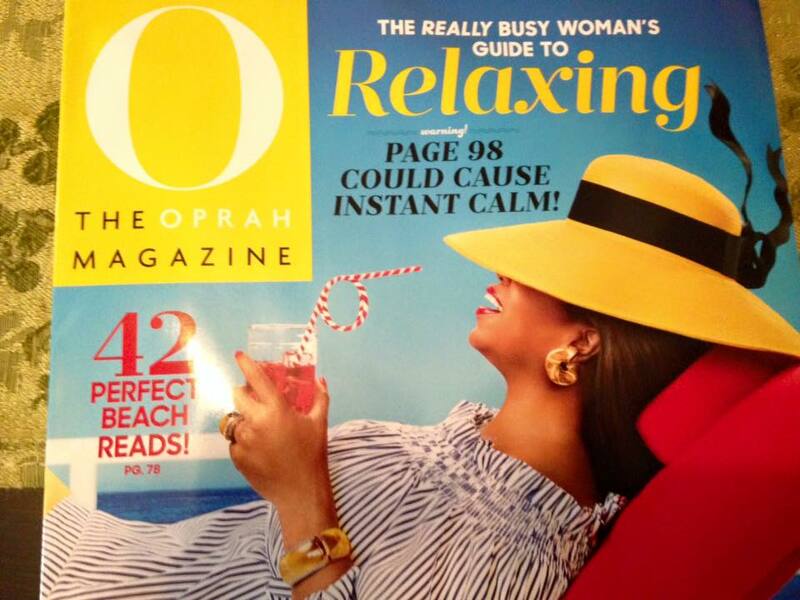 Look who’s in the July issue of O the Oprah Magazine! In the A-Z guide to relaxation for the busy woman, I explain (veeeery briefly) how P is for pressure point therapy. Check out page 104. It was a pleasure to work with editors Elyse Moody and Molly Simms on this, and to draw on the expertise of Cat Matlock.